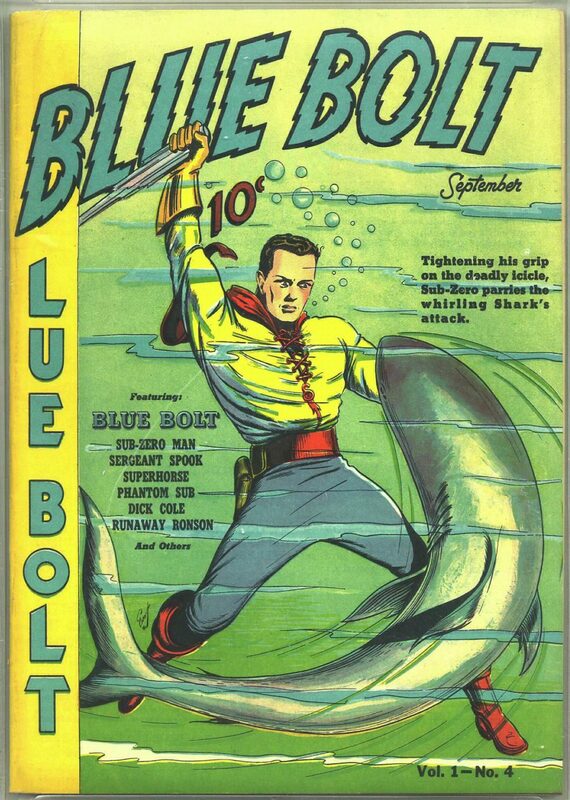 The Digital Comic Museum offers free access to hundreds of pre-1959 comic books, uploaded by users who often offer historical research and commentary alongside high-quality scans. The site’s moderators and administrators are particularly careful to avoid posting non-public-domain comics (a complicated designation, as described in this forum thread). The resulting archive is devoid of many familiar comic-book characters, like those from Marvel, D.C., or Disney. On the other hand, because of this restriction, the archive offers an interesting window into the themes of lesser-known comics in the Golden Age—romance, Westerns, combat, crime, supernatural and horror. 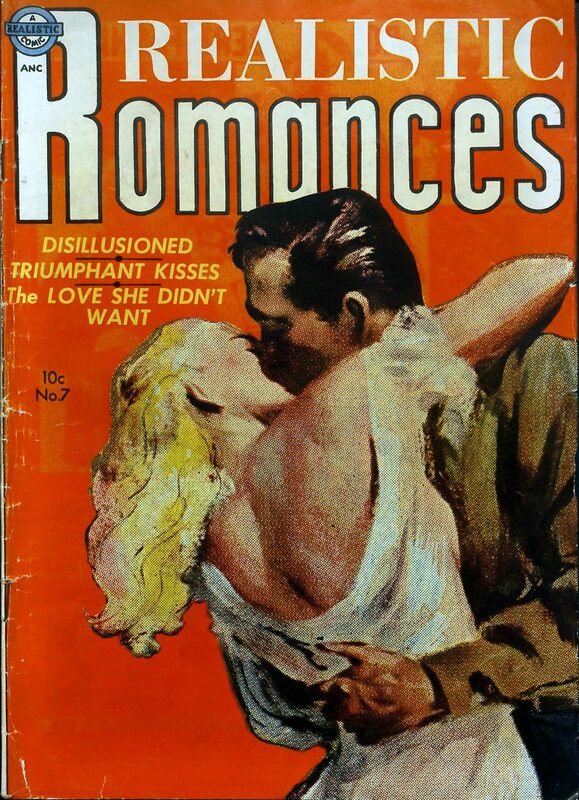 The covers of the romance comics are great examples of popular art. 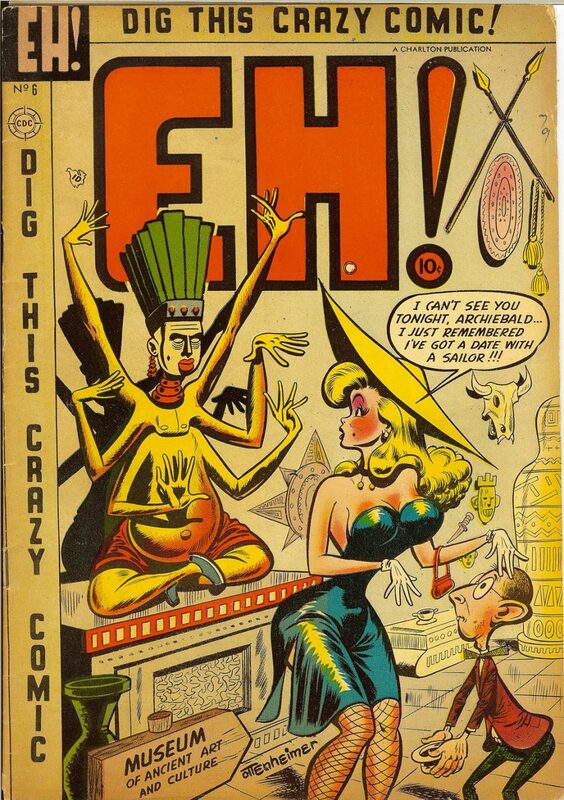 The museum holds some unexpected and forgotten titles, like the Mad Magazine knock-off “Eh.” Here you can see how looking at a comic that wasn't successful enough to have a lasting legacy (and, therefore, a renewed copyright) can be enlightening in and of itself. What subjects did "Eh" cover that Mad might have avoided? The DCM asks users to register and log in before downloading comic files. Registration is free, and—for now—there’s no limit on the number of titles you can download. You can enter the archive here. When you're there, make sure you visit the site's ever-growing collection of those notorious 'Pre-Code' Horror comics of the 50s. Also see the Archives and Collections area where artists of note have been given their own individual spotlight. Rebecca Onion is a writer and academic living in Philadelphia. She runs Slate.com’s history blog, The Vault. Follow her on Twitter: @rebeccaonion. Thanks for this entry on DCM Dan! Another section on DCM we are proud of is our Archives and Collections area where artists or features of note have been given their own individual spotlight. Another part of the site that seems quite popular with people is our ever growing collection of those notorious ‘Pre-Code’ Horror comics of the 50s that eventually gave birth to the Comics Code Authority. There is an index on the forum of what is on the site so far and which we are still trying to find for sharing. Just curious, do anyone know which Facebook page just gave this a mention? 300+ new members joined today on DCM! Just wanted to mention DCM had 300 new members join today! Up from 15 the day before. That is half our average monthly new member registrations in just a single day! I followed a link from artist Kim Deitch’s Facebook page today. So glad we could help make people aware of the great collection. Words out, tracked back from twitter myself. What an amazing resource, thanks for spreading the word! Looking for a female cartoon villain circa WW II with a zwastika tattooed on forehead.Perhaps from “Terry and the Pirates” She wore her hair in bangs to cover the sign. I actually owned the first copy of Action Comics, like many others who lost a fortune because of Dr. Frederic Wertham. 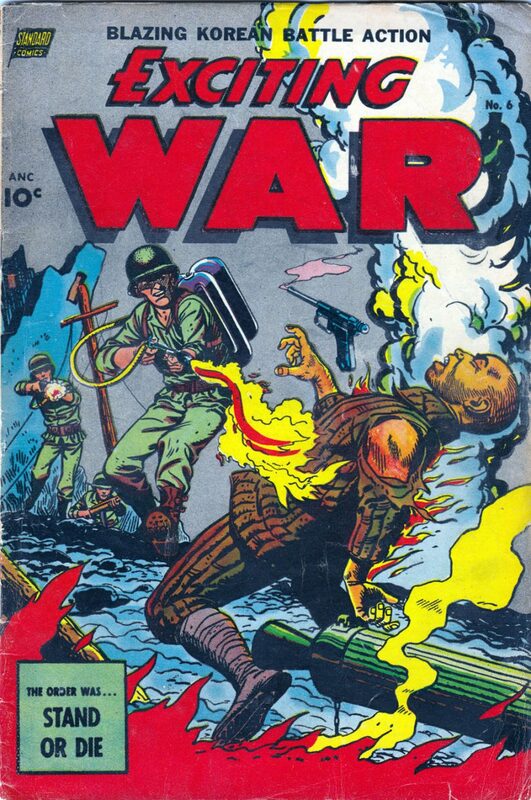 I also owned and loved many other comic books of the ’30s and ’40s, all now buried beneath the sands of time. My favorites were virtually all the Superman-DC heroes (Superman and Batman most but I loved the Spectre, Flash, Green Lantern, Zatara the Magician and many more), Walt Disney Comics were great, so were Tip Top Comics (and its companion title), and what can I say about the great Captain Marvel?! I’m so glad to know about you folks and hope the gladness may run both ways! Now who did I forget to mention? Maybe Tim Tyler’s Luck, a strip written by Chic Young’s brother Lyman. Its wonderfulness I experienced in the daily comics pages (of the Augusta, Ga., Chronicle) before the war began and Tim joined the Navy. He was never as much fun after he left the Ivory Patrol in Africa, where he was protected by onne of my heroes — Fang, the Panther. Fang stood between Tim and villains just as “Daddy’s” acolytes, Punjab and the Asp, stood between Orphan Annie and an inexhaustible collection of heartless crooks. Hmm — maybe they were the same crooks who haunted Tim Tyler & Spud. Nah, nah! Couldn’t Be! Reference to ‘lesser known comics in the Golden Age’ prompts me to communicate recent (August 25th.) experience of a newspaper (The Jewish Chronicle) editor doing ‘the job’ for me in having a comic character (Captain America) on the front page with the caption ‘Our Heroes The Comic Book Kings’ and aside from the interest of Joel Meadows’ piece on Jewish creators and an accompanying review by Sarah Lightman of ‘Shoa et Bande Dessinée’ in Paris, thye issue included a tribute to Jerry Lewis and though there was no reference to such, being aware of sometime ‘celebrity’ comics, I’ve ‘discovered’ there was quite an extensive representation in comics both, so to speak, solo and when in partnership with Dean Martin.